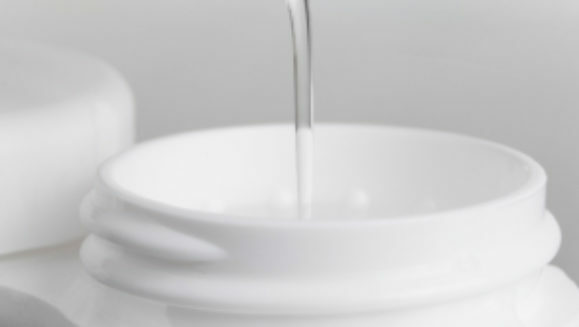 Contact Lens Diameter - What Does Contact Diameter Measurement Mean? I am wondering about contact lens diameter. The contact lens I am currently using is 14.5 in diameter, but I am currently out of the country and I am having a hard time finding lenses with that diameter. Does the contact lens diameter measure the diameter of the iris/area of the contact lens covering the pupil or does it measure the diameter of the entire lens itself? Also, what differences will I experience if I switched to a 14.2 or 14.0 lens? 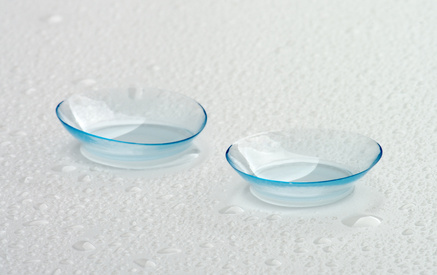 The contact lens diameter is measured in millimeters from one edge of the lens to the other edge. The diameter determines where on your eye, the lens will rest. If this is wrong, you can run into problems. The lens will irritate your eye or even cause abrasions. This specification is important, so get the exact lens diameter that your prescription calls for. I would not recommend that you wear a different lens other than what you are prescribed, though. Don’t just order something else because you are out of the country. 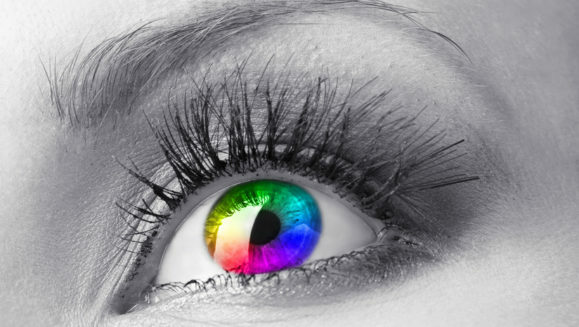 Lots of websites will deliver all over the world, so just go to CoastalContacts.com and order your correct lenses. If you have the boxes with you, you can just get the brand name and all the numbers you need off the side of the box. It measures the width of the lens in millimeters. · I just hope people aren’t looking only for the cheapest price for contact lenses which isn’t always a good idea according to http://www.coloredcontacts.com where they state: “When it comes to the health of your eyes, the best buy for affordable or cheap contact lenses is purchasing the best quality brand name product at the most affordable price. For example, the Freshlook contact lens brand is a quality product manufactured here in the United States, a manufacturer that follows strict quality control guidelines, and therefore produces a high quality color contact lens. Hi there, I am a newbie contact lens wearer and my optometrist has prescribed a 14.5 diameter contact lens for me. This seems HUGE around my eye and is +/- 3mm larger than my cornea area. I asked him if I can have a smaller one rather (as a friend told me it looks like I have a fake eye) and apparently the smallest I can go is to a 14 diameter, which wouldn’t be worth it. Just want to check before I take his word on it. Now it’s your chance, leave some comments below!